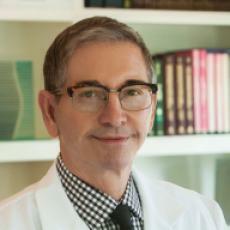 Dr. Michael H. Wojtanowski, M.D., F.A.C.S, brings over thirty years of experience into his practice. Dr. Wojtanowski created this facility he named Ohio Clinic for Aesthetic and Plastic Surgery and Ohio Clinic Skin Care to provide the very best environment for plastic surgery and skin care in Northeast Ohio. His dedicated staff are committed to providing the finest surgical care along with patient education. Below is a partial listing of common plastic surgery procedures. As always, our patient coordinator will review any questions you have about any procedure and will set up a discussion with Dr. Wojtanowski to discuss your particular questions.